It's surprisingly easy to come up with a shopping list of everything a home is missing. But figuring out where to actually take that shopping list to purchase said items? Not quite as easy. This is especially true if you're working on a tight budget, and everything on your shopping list is a piece of furniture rather than a small decorative item. Well, since we're design aficionados who also love to window shop, you're in good hands. 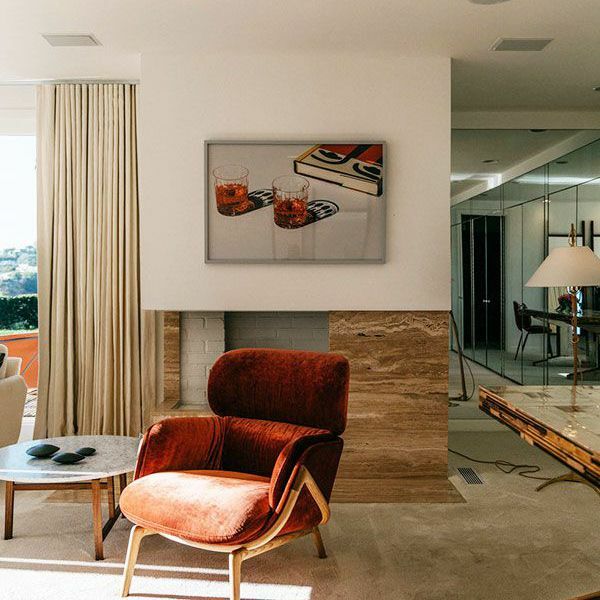 Whether you're trying to decorate a starter home, a small shared city apartment, or a family abode, the 33 shopping destinations below are hands down the best places to buy furniture. We made sure to include options for a variety of tastes and budgets, plus each store has both a physical location and an online presence, so you can browse and purchase from bed (or the floor if a bed happens to be on your shopping list). From multibrand boutiques to affordable shops and accessible chains, there's truly something for everyone. So without further ado, scroll through to start furnishing your digs and shop our three favorites from each along the way. Though some of its items tend to be on the more expensive side, ABC Carpet & Home carries a lot of accent pieces worth investing in, and they won't break the bank if you save up for them. It's a multibrand, boutique-type store, but it also carries its own line: a mix of elegant and industrial styles that balances form with function. If you don't want to spend too much on bigger-ticket items like sofas or bed frames, invest in a personality-packed, artful accent chair or desk. If you love vintage finds but don't have time to spend hours thrifting at a flea market, or you'd simply rather shop from the comfort of your device, then Chairish is about to change your life. 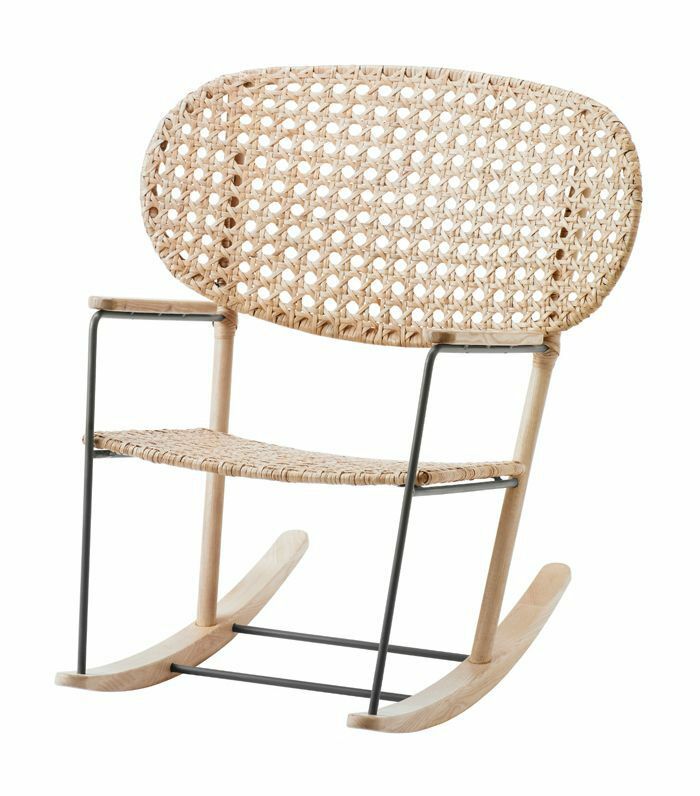 With the endless pages of well-curated vintage finds from every design tradition, the hardest part is not overfilling your shopping cart. You can browse through its second-hand finds on your laptop or check out its app on the go. Plus, it's a lot more affordable than other high-end, well-curated sites that carry vintage furniture, yet it isn't as overcrowded as some of the online auction or resale sites. 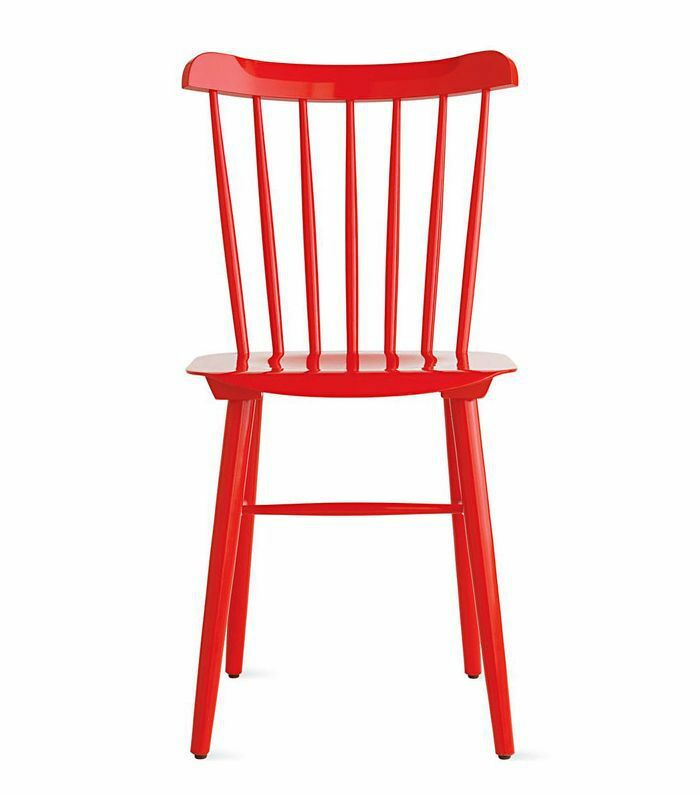 Most of us can't afford to spend thousands of dollars on that one leather club chair or gorgeous oak armoire. But that doesn't mean we can't find similarly stylish items at lower price points. For fashionable pieces that are still durable and expensive-looking, West Elm is our go-to shop. Season after season, this crowd favorite brings us on-trend items as well as more traditional classics to last through the years. It's great for larger items that you'll keep for a long time but that won't necessarily be the center point of your home. Though technically not categorized as furniture, rugs are a staple item that can transform a house into home instantly. Homestead Seattle is a gold mine of vintage carpets and one-of-a-kind furniture finds. 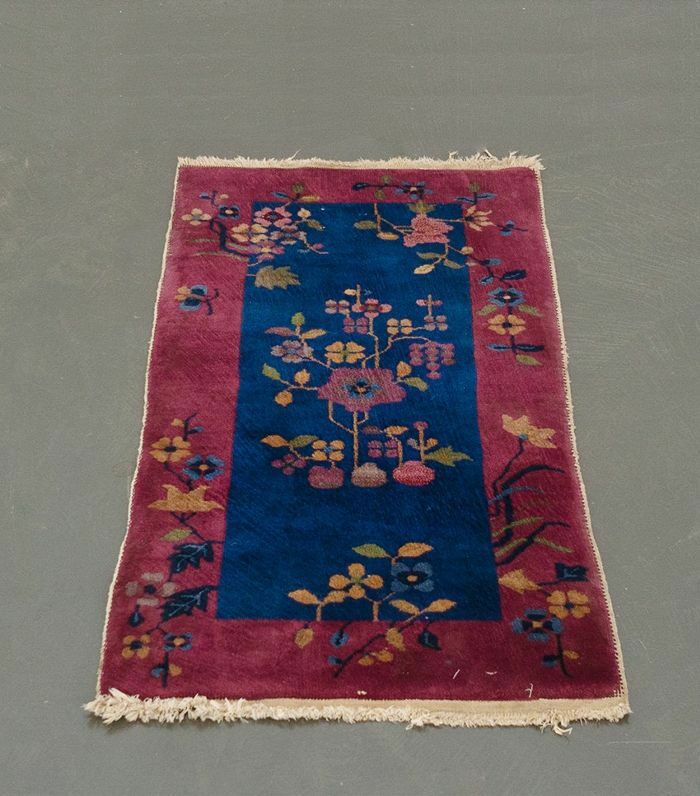 While many retailers sell Art Deco rugs and Persian carpets for upward of $10,000, you can find them here for under $500. It almost seems too good to be true. Peruse Homestead Seattle for more well-curated vintage furnishings and quirky, stylish, and minimalist décor items. Where do you go for super-affordable staples that you can transport and assemble yourself? You guessed it: IKEA. Since large furniture items are the foundation of a home, you're going to have to get them somewhere. But when they're super expensive, it can feel pretty impossible. If you're in that situation, IKEA is great place to turn to. It's also really wonderful when you're splitting the cost with a roommate and might not end up with the item if you ever move apart. We particularly love IKEA for practical staples like a media cabinet or simple updates that transform a room, like a classic headboard. 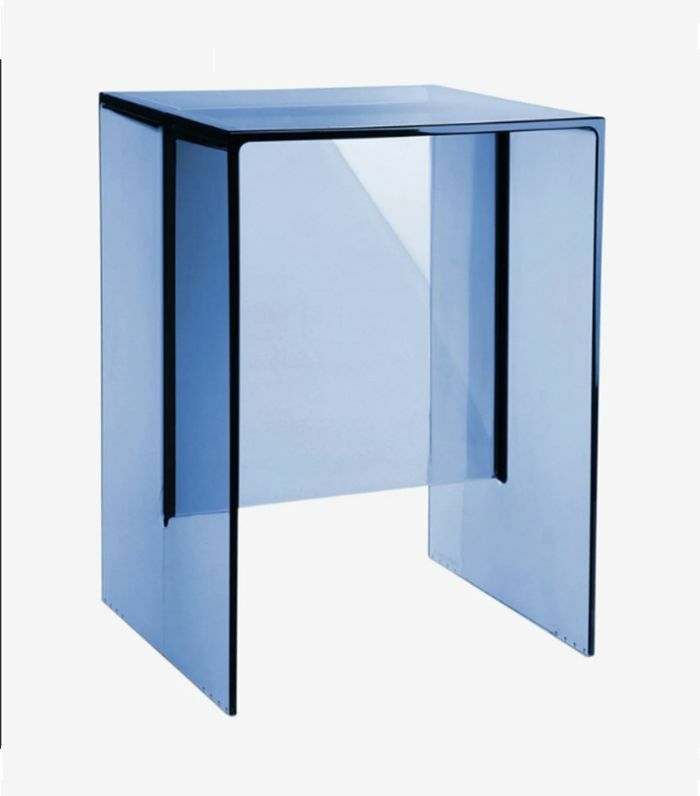 CB2 is the best store for modern yet timeless pieces. 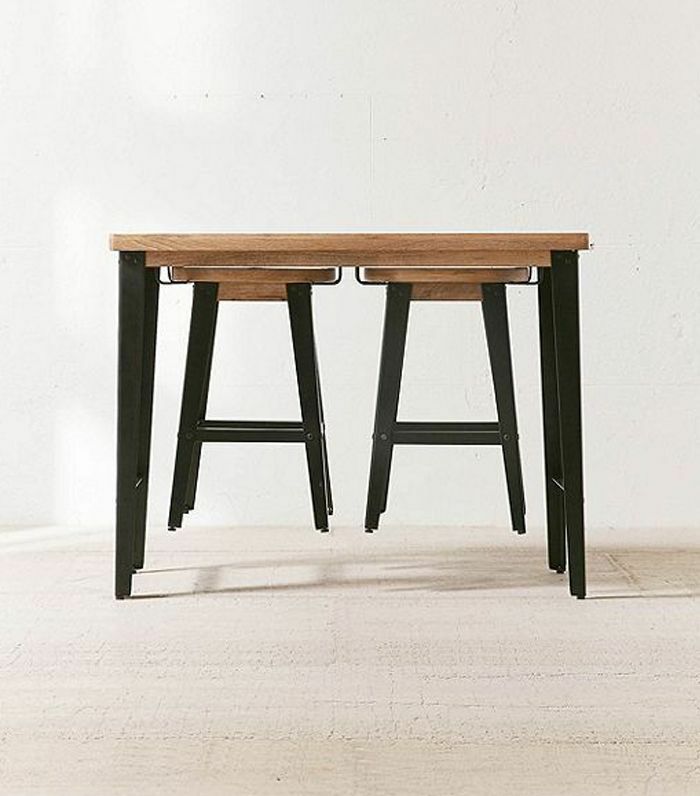 Whether you simply want to swap out an accent table to freshen things up with something stylish (but not overly trendy) or you want a sophisticated bar stool in the kitchen, this fresh brand won't disappoint. 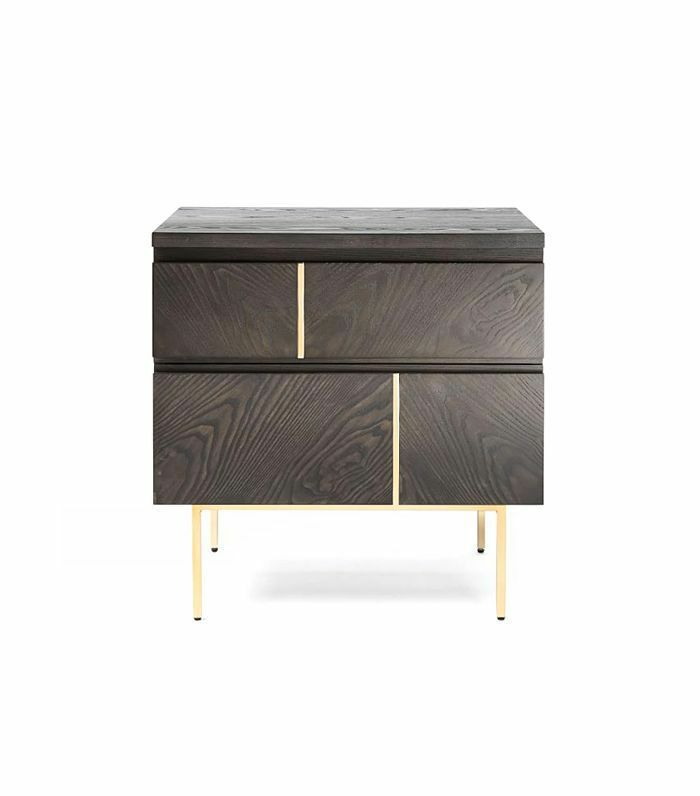 Each item is conceived and produced by talented designers but made with affordability and contemporary trends in mind, making it perfect for someone who wants to buy mid-tier furniture. 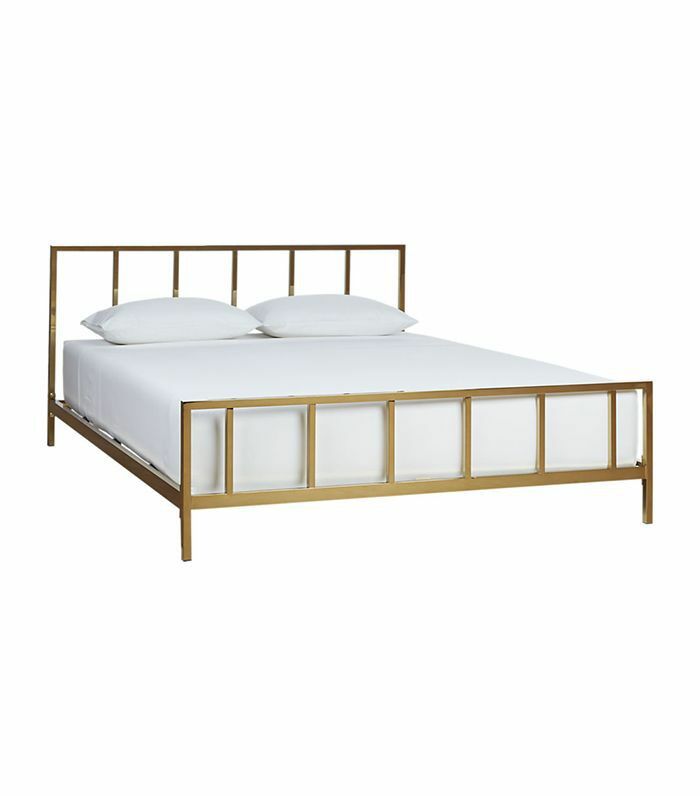 We really love its understated and elegant bed frames. When it comes to finding great deals on durable pieces by notable, chic designers, look no further than Project 62's line for Target. Though the majority of the collection is comprised of decorative objects and accents, there are few furniture gems too. And while you're shopping at Target, you can stock up on more stylish collaborations. Zara Home is a great shopping destination for anyone in need of stylish, on-trend items that won't take up too much space. 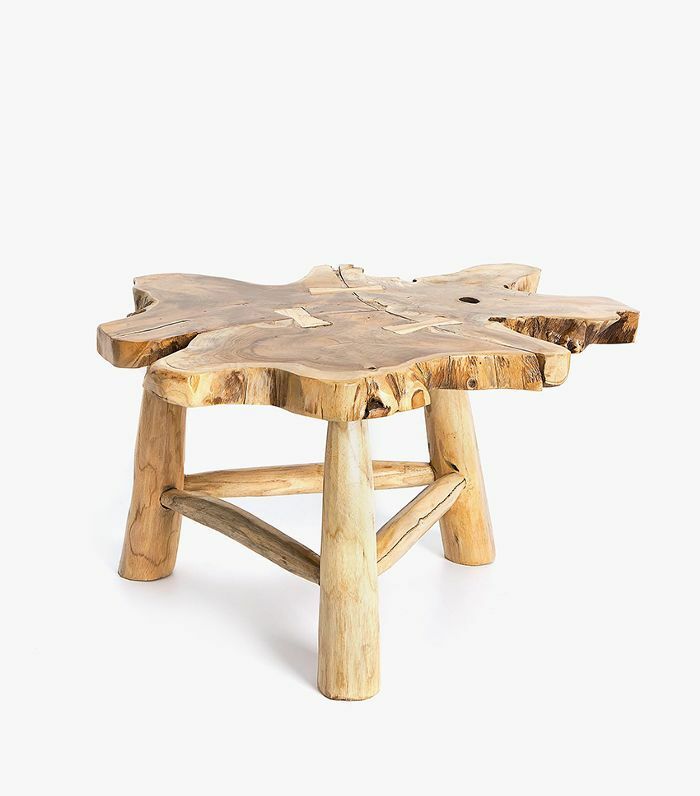 While its home collections usually consist of feminine, refined Bohemian bedding, fragrances, loungewear, and decorative objects, it does have the occasional console table, bench, or accent stool. 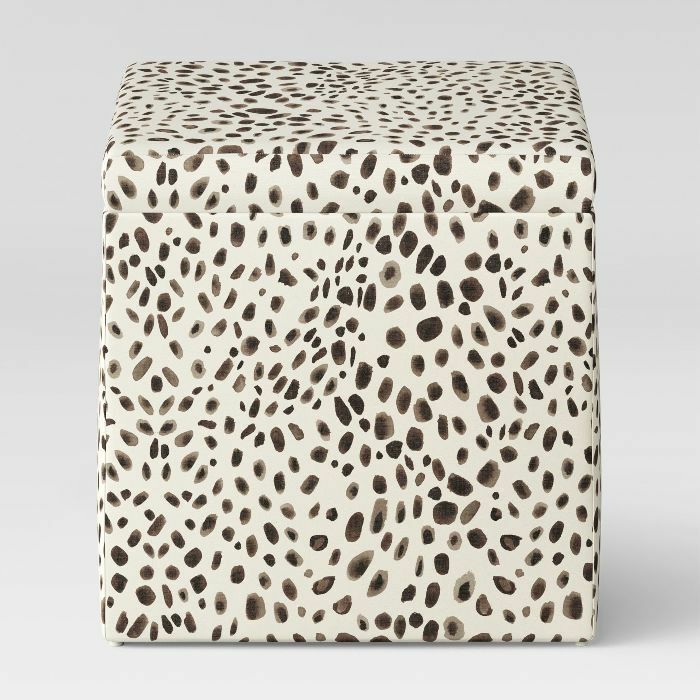 So if you want to take your small but mighty furnishings to the next level, check out Zara Home. Design Within Reach will always be one of our favorite places to buy furniture (and window shop). 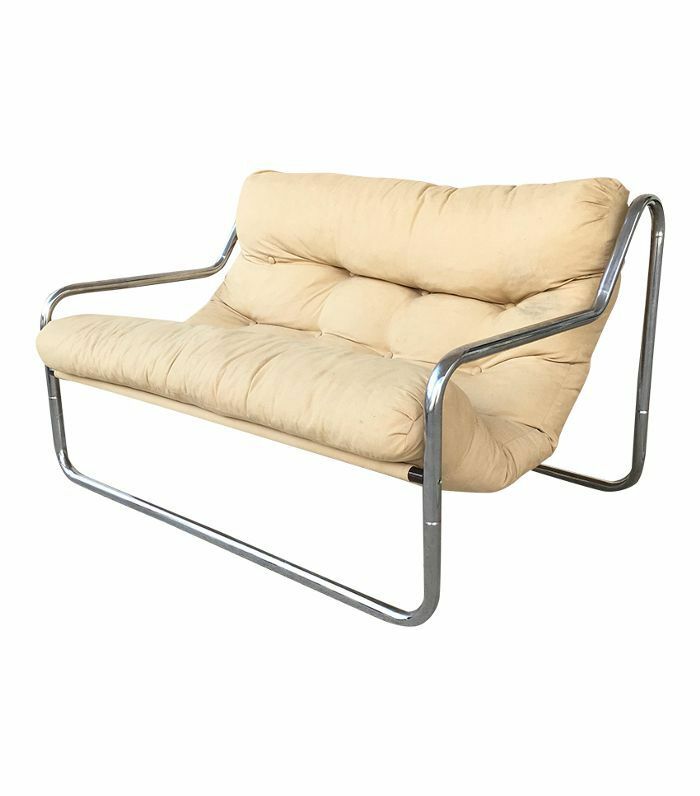 Not only does it have all the classic pieces that design lovers lust after (Flag Halyard and Eames, we're looking at you), but there also some furniture items for lower budgets. If you're looking online, just organize your scroll by low to high price. If you want to find affordable furniture that actually has some style, check out Urban Outfitters. It has a ton of options, and they're always on trend. A lot of its furniture is also intentionally designed for smaller spaces, making it great for studio and apartment dwellers. Looking for more affordable, stylish places to buy furniture? Check out this list.